Home > Blog > Our Top 10 favourite Eggs for Easter — not the chocolate kind! A mature female clownfish can lay 100 to 1,000 eggs at one time depending on the species. 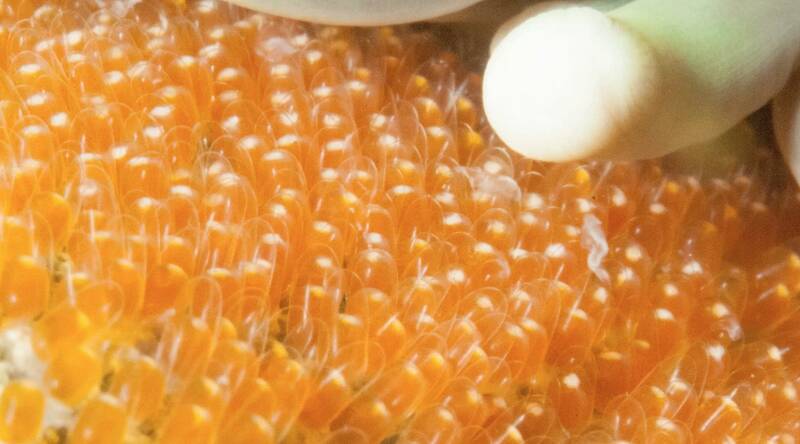 After the eggs are laid the male clownfish guards and protects the eggs, fanning the eggs with his fins, increasing the oxygen flow around the eggs which is vital to their health and keeping them free from foreign objects. Female leopard sharks lay large, purplish-black eggs, which they anchor to the floor with many long hair-like fibres. 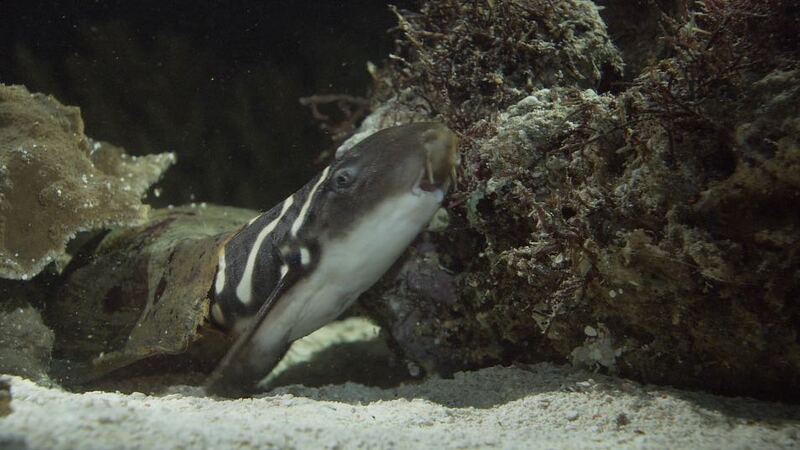 Uniquely, the female leopard shark has the ability to clone itself, switching between sexual and asexual reproduction. Pig–nosed turtles have a clever ‘waiting’ strategy that means their life begins when environmental conditions are suitable. 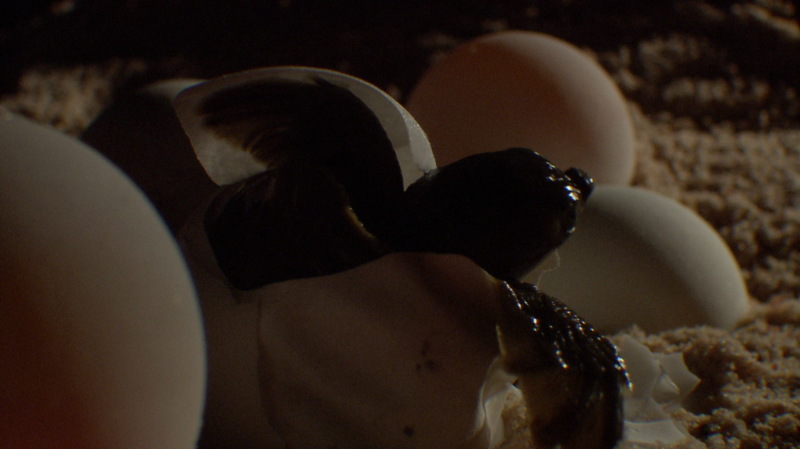 Baby pig–nosed turtles hatch from eggs after heavy rains flood their nest and the river is full of water and food. 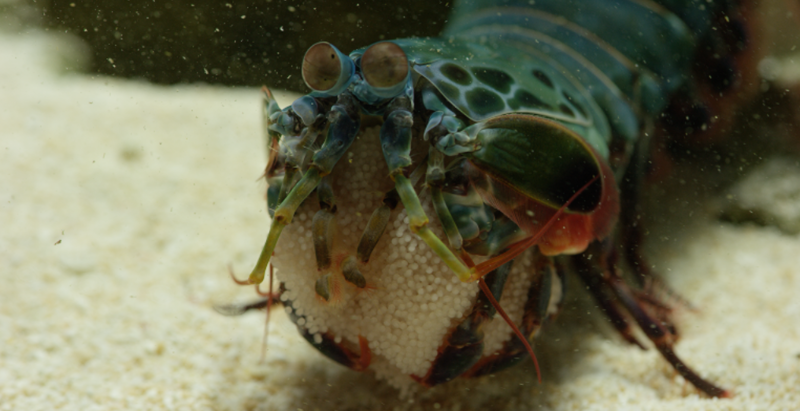 The fascinating peacock mantis shrimp (Odontodactylus scyllarus) holds her clutch ofeggs in her claws. Usually the clubbed claws are hard punching tools to used to hard-shelles. 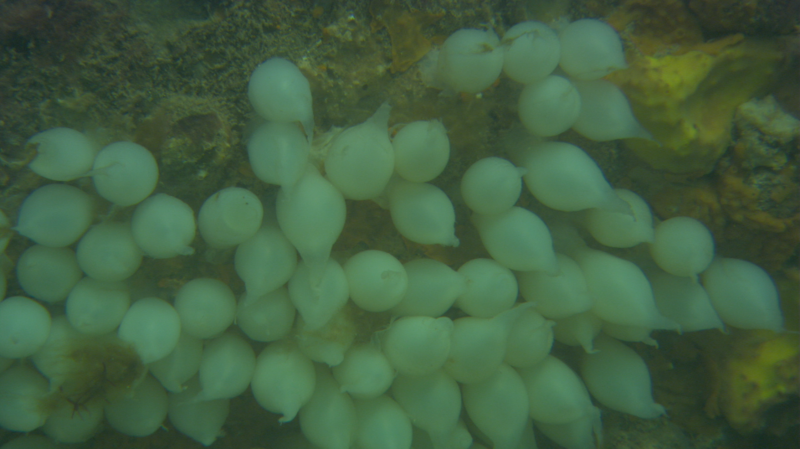 On the roofs of subtidal crevices, the giant cuttlefish (Sepia apama) of southern Australia lays clutches of between 100 and 300 small lemon-shaped leathery white eggs which hatch after 3 to 5 months. 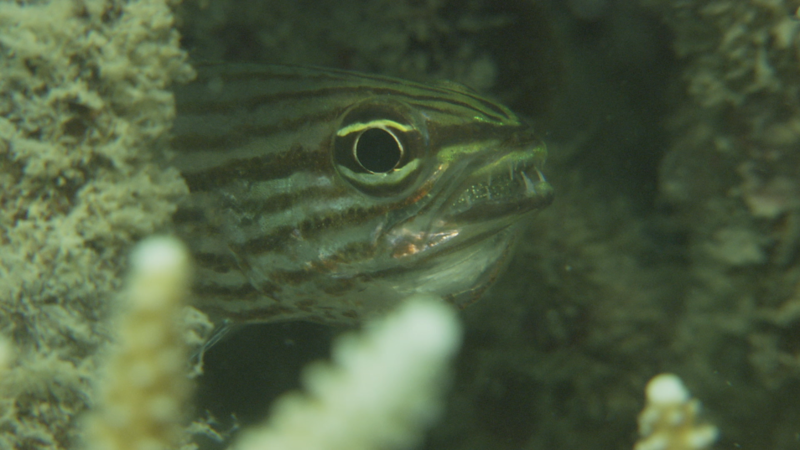 The Cardinal Fish is a mouthbrooder, where the males carry all the eggs in their mouth for weeks, unable even to eat until they have hatched. 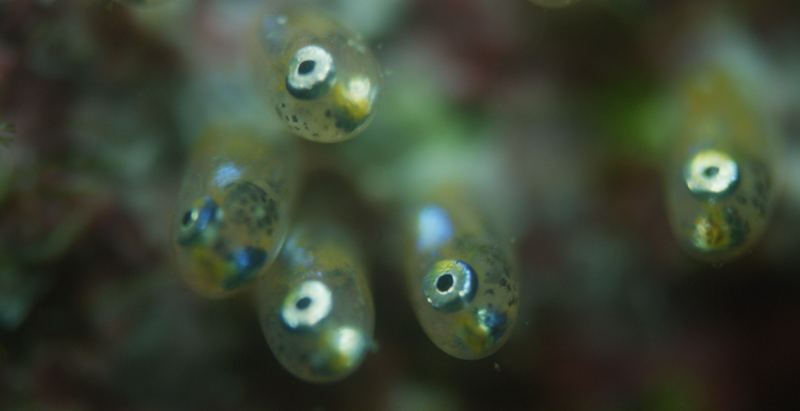 Every few minutes the fish spits some of the eggs out to move them around before sucking them back in. Rather than swim, epaulette sharks can “walk” across substrate by wriggling their bodies and pushing forward with their paired fins. This species of shark is oviparous, which means it reproduces by laying eggs which are fertilized internally. 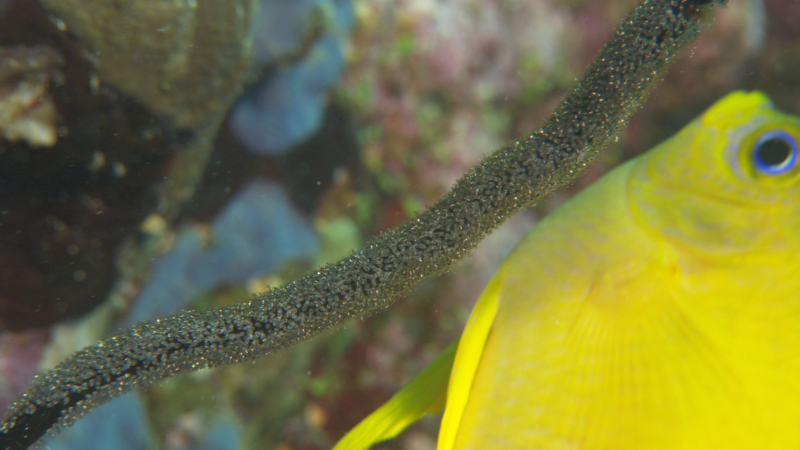 Golden damselfish (Amblyglyphidodon aureus) live in steep outer reefs, usually in current prone habitats where there are abundant gorgonian sea-whip coral on which they lay and males guard the eggs until they hatch. 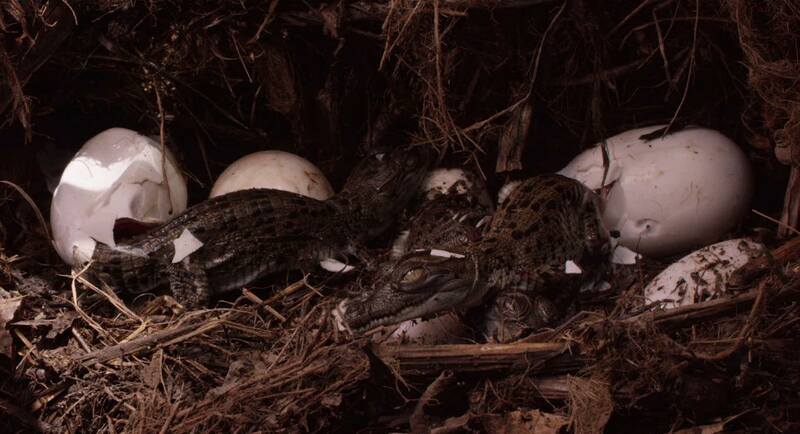 In April or May, the female crocodile will build a nest of loose dirt in a mound by the water’s edge and lay her eggs. She buries the eggs and fiercely guards her nest. 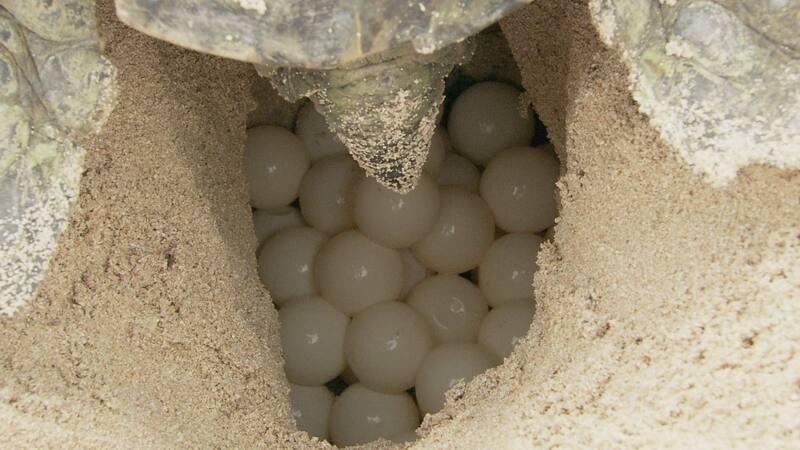 When the eggs hatch in July or early August, the female helps carry her young to the water. Raine Island is the largest and most important green sea turtle nesting area in the world, with up to 18,000 females nesting on the small coral sand cay in one season. All images by Richard Fitzpatrick. 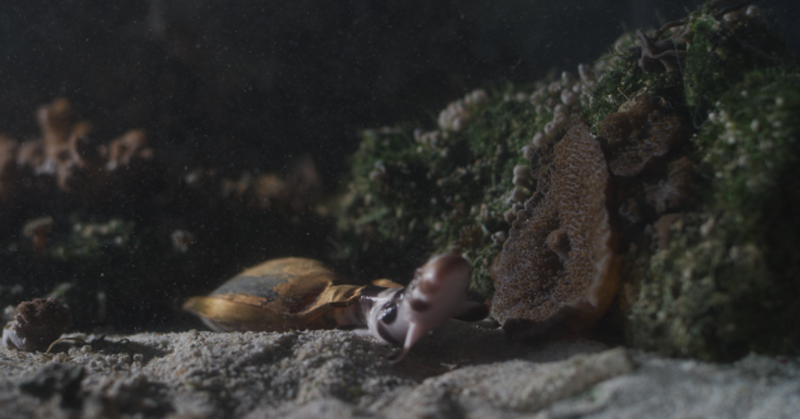 Full clips available from Biopixel’s stock footage library or on Vimeo – Biopixel.